FRANKFURT (Reuters) -- Thailand is set to approve the construction of a Volkswagen factory near the port of Bangkok, a German newspaper reported. The investment, under Thailand's "Eco2" program, would secure tax and customs advantages for Volkswagen if it builds fuel-efficient cars, provided the factory produces more than 100,000 vehicles and begins output by 2019, the Frankfurter Allgemeine Zeitung reported, citing the Thai investment authority BOI. A decision from the authority could come as early as next week, the paper said in a report on Monday. 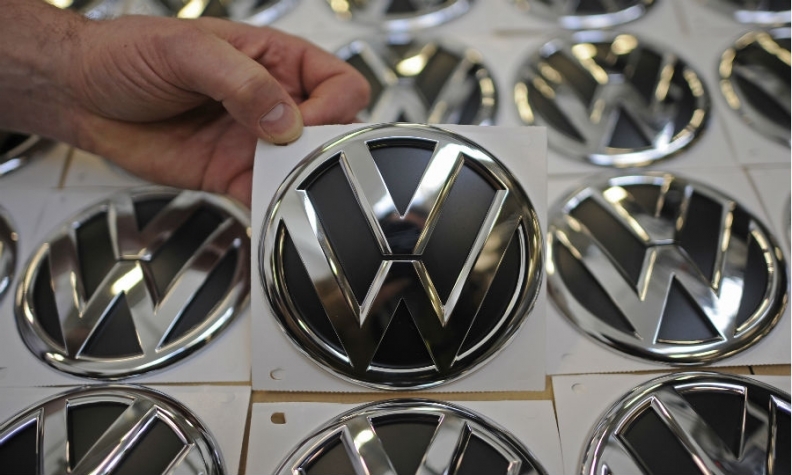 The paper cited senior BOI officials as saying Volkswagen plans to export cars from Thailand. VW CEO Martin Winterkorn has repeatedly said that his company needed to expand its presence in Southeast Asia if it is to achieve its goal of unseating Toyota as global market leader in vehicle sales.